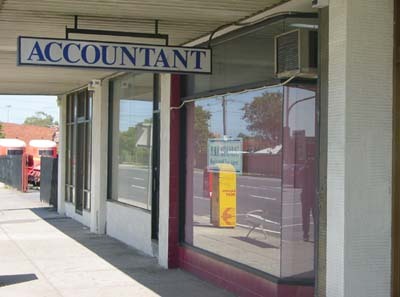 Westgate Accounting & Taxation Services Pty Ltd. was established in 1989. Since then it has been servicing the local community, mainly small family businesses and individuals. During this time we have accumulated a wealth of knowledge in taxation and business matters which we make available to all clients. We are located just before the Westgate bridge (city bound) in yarraville.